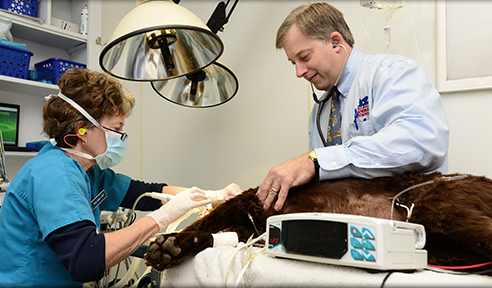 Belle Meade Animal Hospital provides comprehensive medical services for your small animal in a compassionate, family friendly environment. 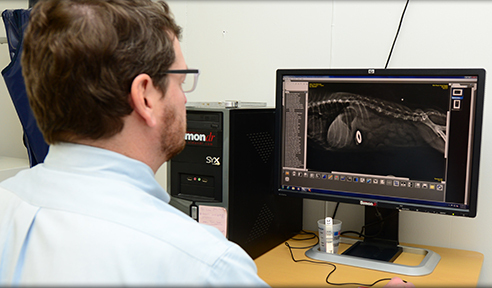 We are a full-service animal hospital providing comprehensive medical, surgical, and critical care. 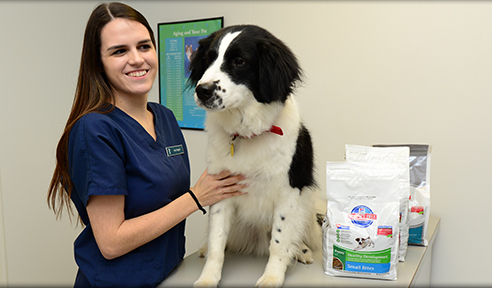 Our goal is to provide high quality veterinary care to allow your pet to enjoy a longer, healthier life. 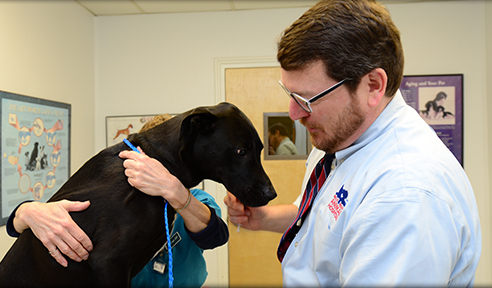 Our veterinarians will provide comprehensive care that will keep your dog or cat healthy, happy, and one-step ahead of common illnesses. You can learn more about the services we offer by clicking on the links below.